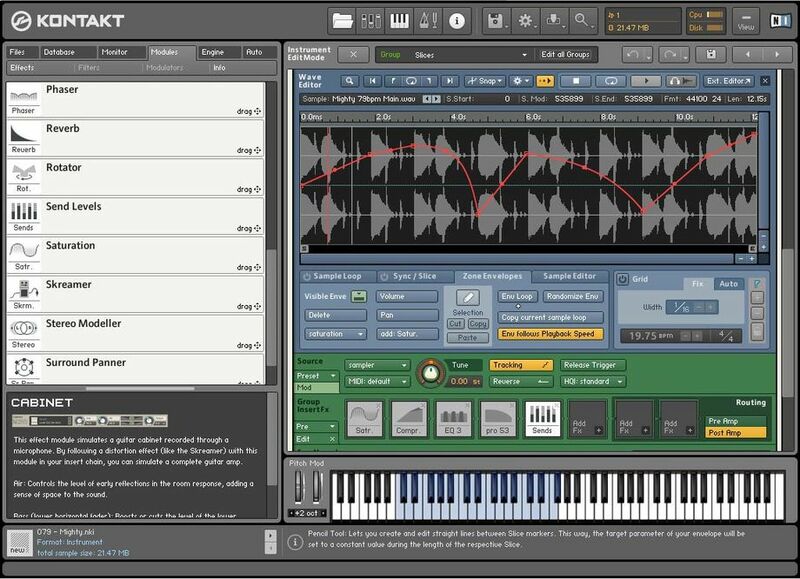 Native Instruments has released a demo version of KONTAKT 3, the software sampler for Windows and Mac. 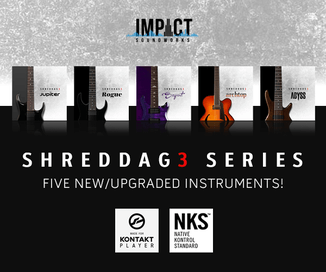 Complete function range with all presets. Session runs for 30 minutes only. No save and no total recall. 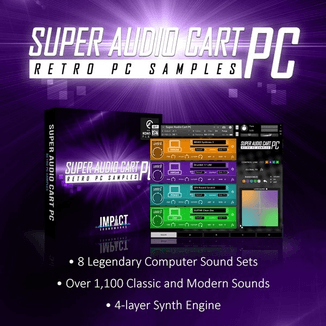 Includes a demo library instruments from the categories Band, Orchestral, Synth, Urban Beats, Vintage and World.